We extend a warm welcome to all who attend our church. 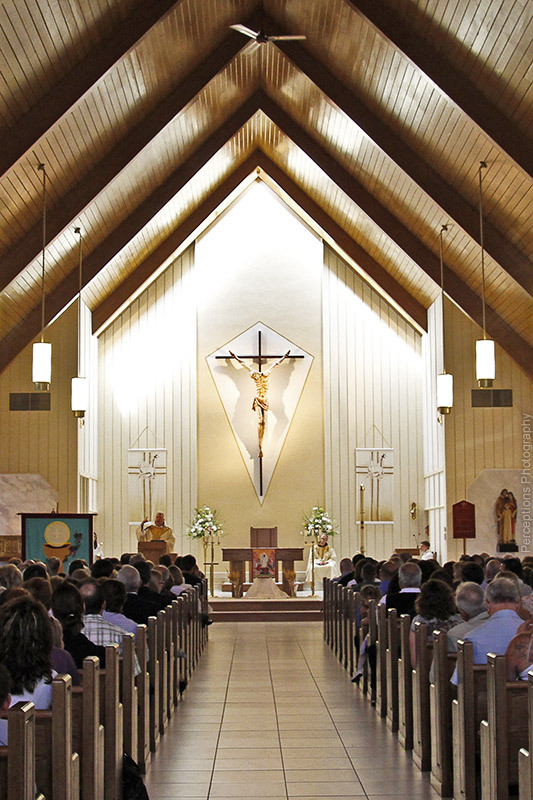 We hope that you find our parish community a place where your life of faith will be nourished. We also hope that you will share your special gifts with the community. Your prayers, your presence, and your talents are most welcome. Please introduce yourself after Mass. 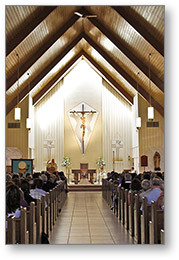 If you have attended a Mass at Saint Pius X, we hope you will return again soon. If you are new to the area and are looking for a parish family, please consider registering as a parishioner by calling the Friary Office and making an appointment.